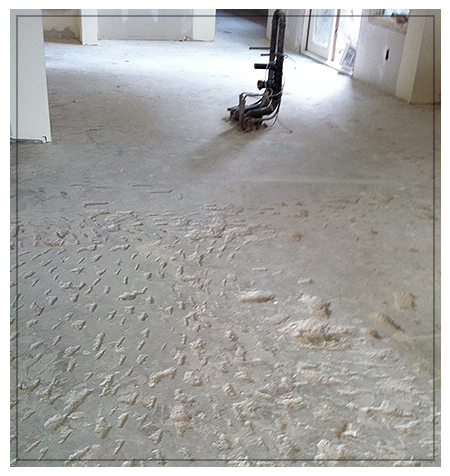 Covalt Floor Leveling is not a flooring company, but rather a concrete floor repair contractor. We specialize in the repair of damaged sub surfaces and concrete slab repair so that you may in install your floor covering properly. 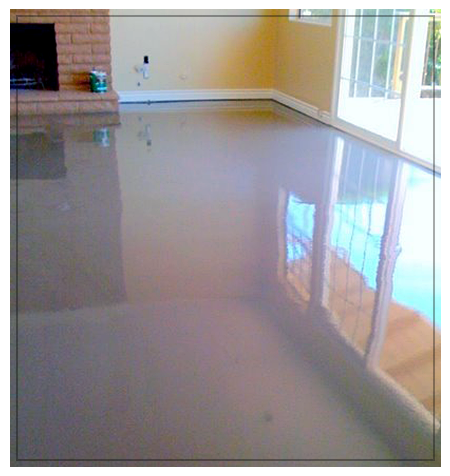 Our cement floor leveling system is poured directly over the top of your uneven subfloor. 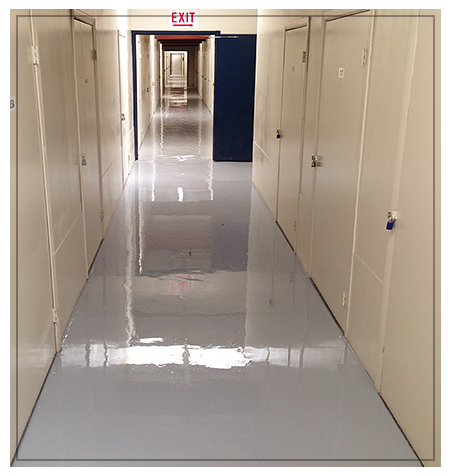 It can be installed from a feather edge to any thickness in order to correct all leveling and smoothing issues. 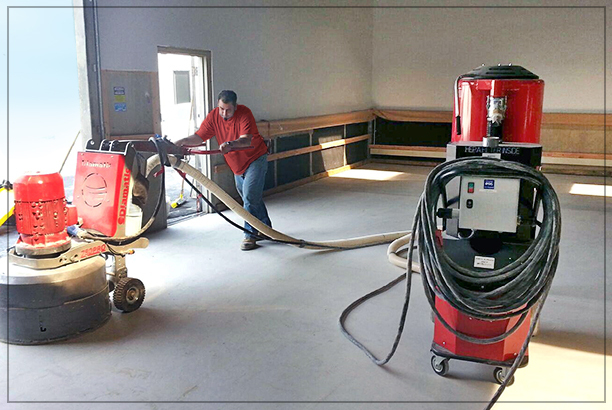 Once complete, your subfloor is then ready for the installation in 24 hours for all types of flooring, including, hardwood, tile, laminate wood and carpet, avoiding expensive shutdowns. Badly Damaged Concrete Foundation. We Have the Right Repair Method! Leveling of Cracked & Sloped Foundation Floor. 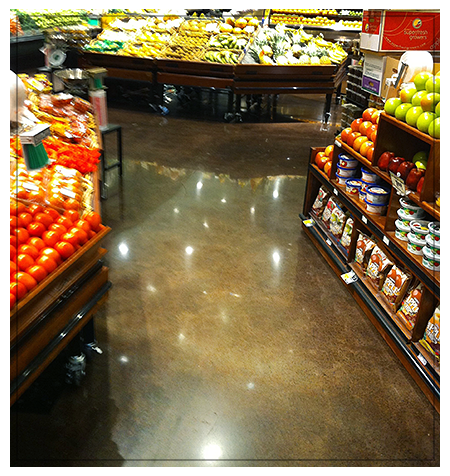 Concrete Sealing & Moisture Barrier Systems. Southern California’s concrete repair experts, we provide one-step permanent concrete floor repair, concrete floor leveling and concrete floor resurfacing, foundation inspection and foundation repair for both residential and commercial building.